We’re Opening in Brookhaven, Georgia! Hello Brookhaven! We hope you have your glasses ready, because we’re opening a new store in your town with 8,000 wines and 2,500 beers to fill them. We’ll also have plenty of cigars, gifts and accessories to browse. Yes, that’s the correct reaction. Our new store is in Brookhaven Plaza, and the doors will open at 9 a.m. October 29. Stop by later that day at 4 p.m. and join us for our Grand Opening extravaganza! We’ll have tastings, events and more including wines and beers such as Dr. Heidemanns-Bergweiller, The Calling, Chateau Ste. Michelle, Red Brick and Second Self. 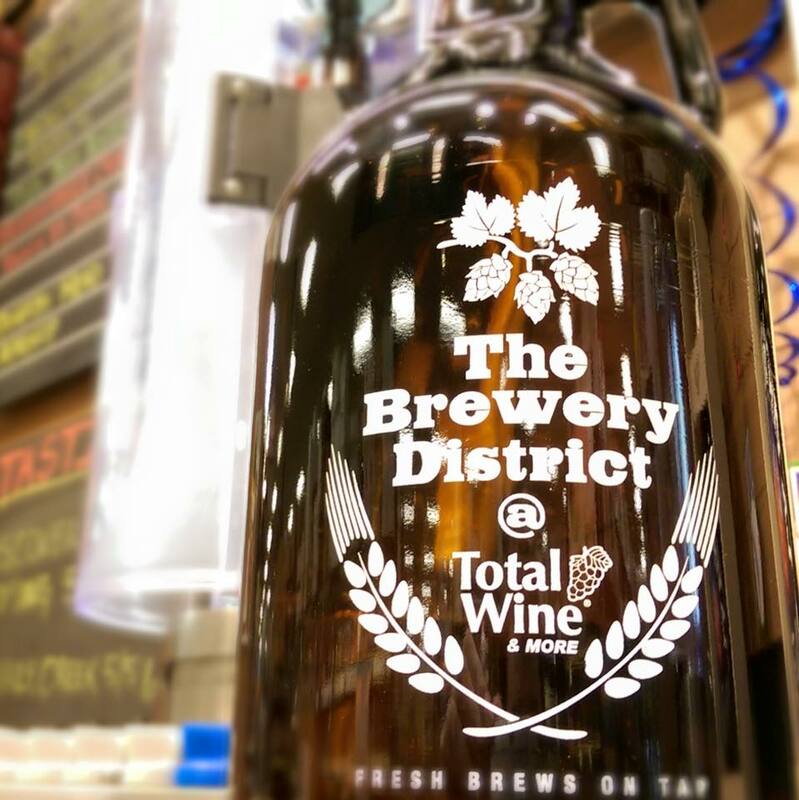 You can find all the details on upcoming tastings, classes and other events at the events page on Totalwine.com. We’re extremely excited to open our fourth store in Georgia, and even more so to be opening in the growing Brookhaven community. So we decided to celebrate and do some good for the neighborhood during our Grand Opening. Stop by and shop at our new store October 29 through November 1 and you’ll be helping to support the Woodruff Arts Center, the largest arts educator in Georgia. We’ll donate a portion of our Grand Opening sales during this time to the art center. We’ll be posting the latest updates to our Facebook, Twitter, Instagram and other social media channels, so follow us there to stay totally up-to-date. We’re looking forward to seeing you at our new store! 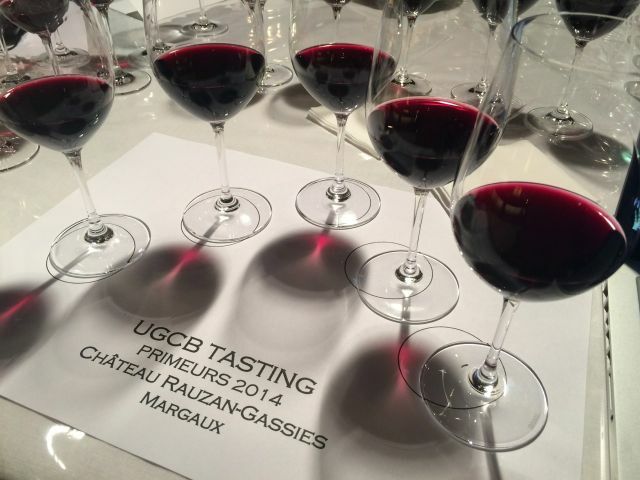 We asked our friend Panos Kakaviatos of Wine Chronicles to recount his days this year at en primeurs week (or “wine futures” week) to help bring our readers to latest information on the 2014 vintage from Bordeaux, Burgundy, the Rhône Valley and Port. This segment is his top ten bargain picks from this year. at en primeurs week (or “wine futures” week) to help bring our readers to latest information on the 2014 vintage from Bordeaux, Burgundy, the Rhône Valley and Port. This segment is on Bordeaux whites. 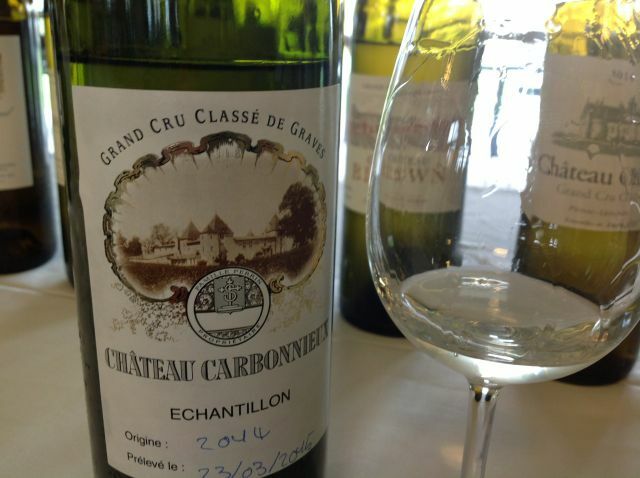 A few years ago, I enjoyed a horizontal of the 2000 vintage of white Graves at Domaine de Chevalier and was struck at how some estates with higher acidities did better than others. 2000 was not a particularly successful vintage for whites. In contrast to 2014, the summer was too hot to produce vibrant wines and most were better enjoyed in their youth. So wines made from earlier picked grapes suited the vintage better – but that did not mean that the wines were necessarily very good. They conveyed freshness – but also underripe fruit. By the same token, in 2014, acidity alone does not ensure a great white. In 2014, the potential pitfall was the opposite. Summer was cool and that ensured high acidity. But then again – in contrast to 2000 – it was important to pick late enough to avoid too much Sauvignon Blanc varietal character or even under-ripe aspects that high acidity can accentuate. That was the message that Olivier Bernard gave to me, as I tasted his magnificent Domaine de Chevalier white. The barrel sample of Domaine de Chevalier proved to be one of the most successful white Graves, exuding fine balance and tension, with just the right amount of new oak at 40%. “We waited long enough for the grapes to ripen properly so that the acidity did not prevail and make the wine taste too varietal,” explained Bernard. Another excellent white, La Mission Haut Brion illustrated the success of Semillon Blanc in the vintage, which balanced out the more evident zing of the Sauvignon Blanc. Even better is the equally very expensive Château Haut Brion, with more subtle notes of stone fruit. The logic of picking at the right time worked beyond the Graves region with fine showings in the Medoc, above all at Château Margaux whose white wine may be the best ever at the estate, director Paul Pontallier said. 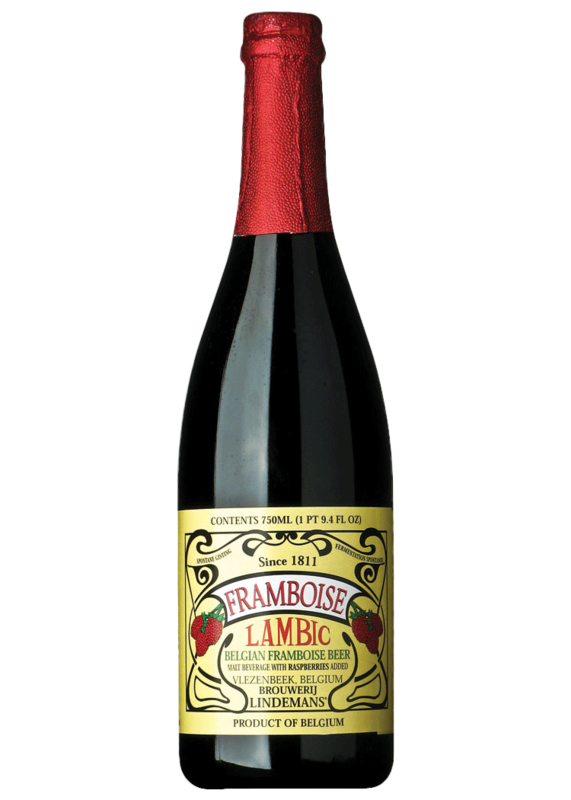 Ripe fruit, coming from September maturity, buffeted the remarkable acidity. More accessible for mortals with more modest pay checks, successful whites include Château Clos Floridene, with citrus and mineral aspects, a smooth texture, medium body and medium flavor intensity: textbook white Graves, with a medium and bright finish. Château Haut Bergey is lovely too, exuding ripe fruit with a creamy and rich texture and red apple like acidity that lends lift on the medium finish. Some of the whites treaded a line between varietal nature and optimal ripeness, such as Château Olivier, which proved fresh and clean – but in a New Zealand Sauvignon Blanc varietal fashion. 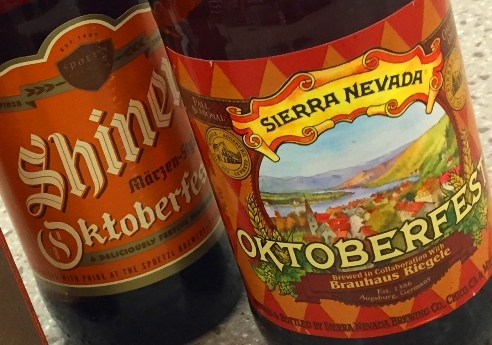 It will certainly please many a palate. Although the high acidities sometimes made me feel like the Sauternes barrel samples I tried were more like Loire Valley late harvest wines, the appellation was by and large uniformly successful. What finally balanced the acidities was isolated rainfall in September and October: bursts of rain that set off botrytis, according to Bordeaux Gold partner Bill Blatch. “The final rain burst, in mid-October, was outstanding, as the heat went up to 27 degrees at the end of October,” he said. For me the best are the usually large-scaled and richer-in-style stickies, such as Châteaux Suduiraut, de Fargues and La Tour Blanche. 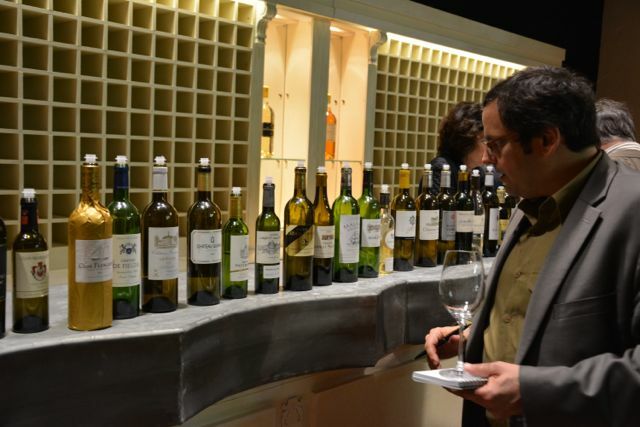 For bargain hunters, seek out Château d’Arche, which was particularly savoury in 2014. Lovers of Barsac will find particular pleasure from the sheer elegance in Châteaux Doisy Daene and Coutet – to take two examples. I did not get a chance to try the various barrel samples of Château Climens, but that will be done in June. It was not a year of maximum residual sugars, Blatch stressed, averaging between 130 and 140 grams, hence a “beautifully balanced vintage,” he said. By contrast, the 2009 vintage had an average closer to 150. So 2014 does not come off as a particularly rich style of Sauternes. A case in point is none other than the precocious vineyard that is Château d’Yquem, which certainly has tremendous energy, but I am not sure that it falls into the league of 2001 or even 2010. I was reminded more of a Barsac style. It was marvelous of course, as the barrel sample conveyed white pear and citrus notes, and subtle botrytis spice in the form of ginger, white pepper and touches of black tea. But the high acidity made it more linear and “high toned”. 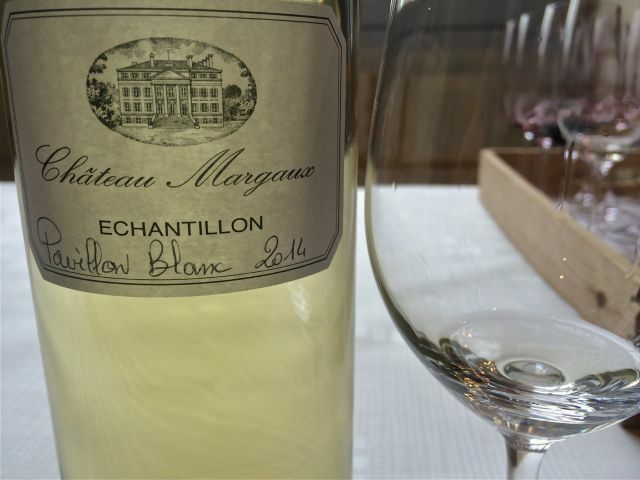 For director Pierre Lurton, it was the highest acidity he has ever seen at 4.9 grams per liter, to match the 135 grams of residual sugar. Check out my full notes in wine-chronicles.com. 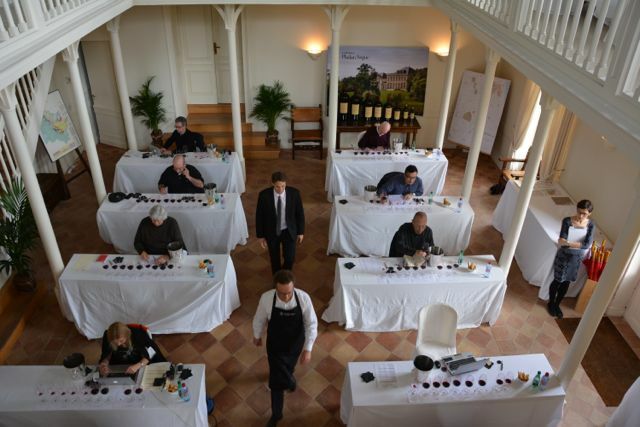 We asked our friend Panos Kakaviatos of Wine Chronicles to recount his days this year at en primeurs week (or “wine futures” week) to help bring our readers to latest information on the 2014 vintage from Bordeaux, Burgundy, the Rhône Valley and Port. 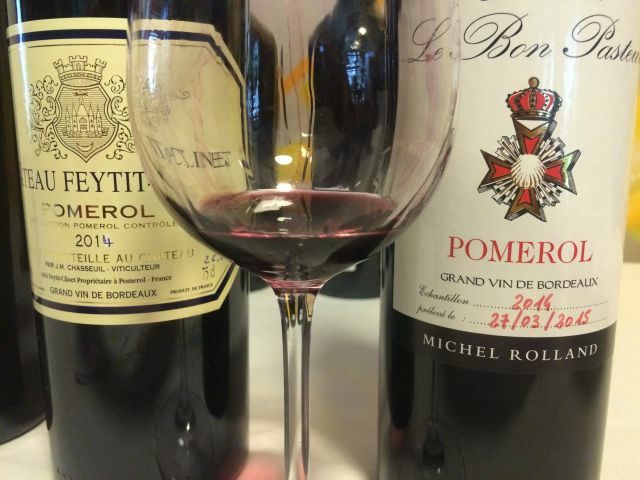 In this segment, he offers his assessment of 2014’s Bordeaux reds. As we understood from vintage reports, high acidity and tannin are hallmarks of the barrel samples tasted in both white and red, with an exceptional Indian Summer tending to favor Cabernets, both Sauvignon and Franc. So, it’s a Cab year, right? Well, hold your horses. Let’s start with the Merlot-driven Right Bank. The word “freshness” describes the best wines here, which may not please palates in search of dark colors, higher alcohol and extracted oak tannins. Happily for lovers of vivacity, it was harder to make those wines in 2014. Take for example the premier grand cru classé Saint Emilion Château Pavie Macquin – which in 2009 reached 15.5% alcohol and tasted heavy-handed. 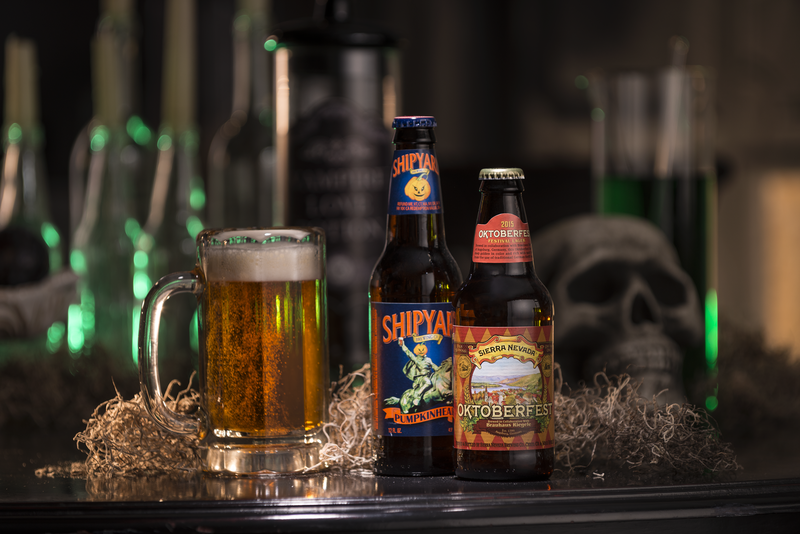 In 2014, it came across as downright fresh and delicious. By the same token, Château Corbin – an excellent grand cru classé – delights the senses, with 13% alcohol and remarkable freshness plus Saint Emilion style richness. 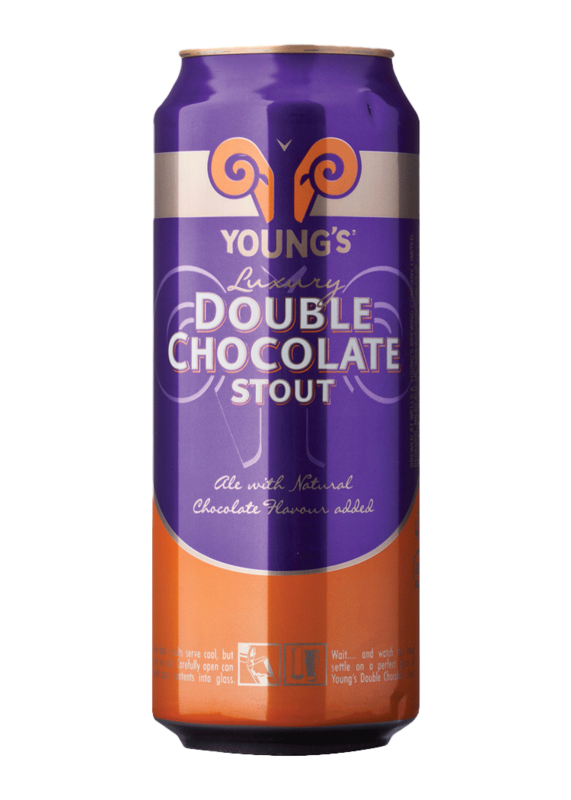 I prefer it to the impressive 2010, which clocked in at 15% alcohol. My two overall Saint Emilion favorites: Château Canon and Cheval Blanc. Other successes include Clos Fourtet, Berliquet and Canon La Gaffeliere. Pomerol barrel samples seemed more homogenous than in Saint Emilion. Having the right soils that would permit Merlots to ripen as slowly as possible into the Indian Summer was important as was leaf-clearing in August to maximize ripening. Clearing leaves off the vines heightens exposure to the sun. It can be a risky practice. What if vintners clear the leaves and then a heat wave grills the grapes? Luckily that did not happen in August and leaf-clearing did the trick for some estates. 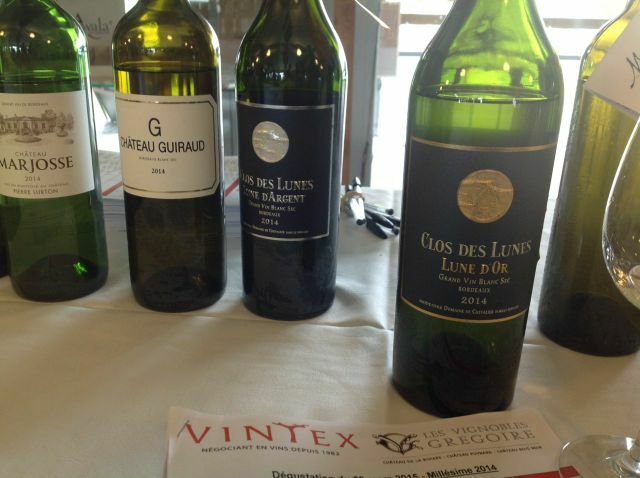 Vieux Château Certan, for one glorious example, ranks as one of best wines of 2014, Left Bank included. As owner Alexandre Thienpont remarked: it took two days of September sun to equal one day of August. “It was a cool year, but the grapes ripened slowly,” he remarked. The Merlots were rich, perfumed, vinous yet bright. Thienpont says that 2014 is not necessarily a Cabernet vintage. Tasting his fantastic barrel sample proved his point. The ultra pricey Petrus was excellent, exuding underlying grip and power with violet floral lift. Former director Jean Claude Berrouet along with son Olivier, who is director, said that 2014 reminded him of the 1975 for the tannins and the 1978 for the late summer. He stressed the need to not use too much new oak (50%) and to be gentle with extractions to get quality tannins. Other top Pomerols included Château La Fleur Petrus for its refinement and tannic edgea, and smooth and delicate finish; Château Trotanoy for its darker fruit, foreboding nose and mid-palate juiciness leading to a rather muscular finish; the fresh, suave yet also substantial and structured La Conseillante and a rich, nuanced and bright Clos L’Eglise. Among economically priced wines: a surprisingly strong performance from a usually under-performing Château La Cabanne. While I co-hosted a cru bourgeois tasting in Ventimiglia (Italy) shortly after en primeur week with François Nony, owner of Château Caronne Sainte Gemme, he remarked that one needed to appreciate how August rainfall varied across Medoc appellations. It was greater for example in Margaux (82mm) as opposed to Saint Julien (52mm) and Saint Estephe (61mm). Could that explain why Margaux seemed a bit more hit-and-miss than its more northern neighbours? The very best Margaux did not seem to reach the heights of the very best Pauillacs and Saint Estephes. The most successful Left Bank wines managed to combine power with subtle elegance, fully integrating the vintage’s high acidity, including a supreme Château Latour (perhaps the very best from the Left Bank), a refined and subtle Lafite Rothschild, a brooding yet nuanced Mouton Rothschild, a thoroughly charming Pichon Comtesse de Lalande, and perhaps my favorite “luxury brand” from the Medoc, when factoring price: the momentous and thoroughly refined Château Montrose, whose barrel sample was smooth, nuanced and deep, sustained by vivaciousness coming from the vintage’s high acidity. It reminded me of the 2005 en primeur but with more charm, and even with some robustly ripe aspects of the 2009, with greater freshness. If the price is right, I am buying six bottles sans hesitation. Other fine examples include Lynch Bages, Grand Puy Lacoste, Beychevelle and Langoa Barton, which may be the best I have ever had from that estate. 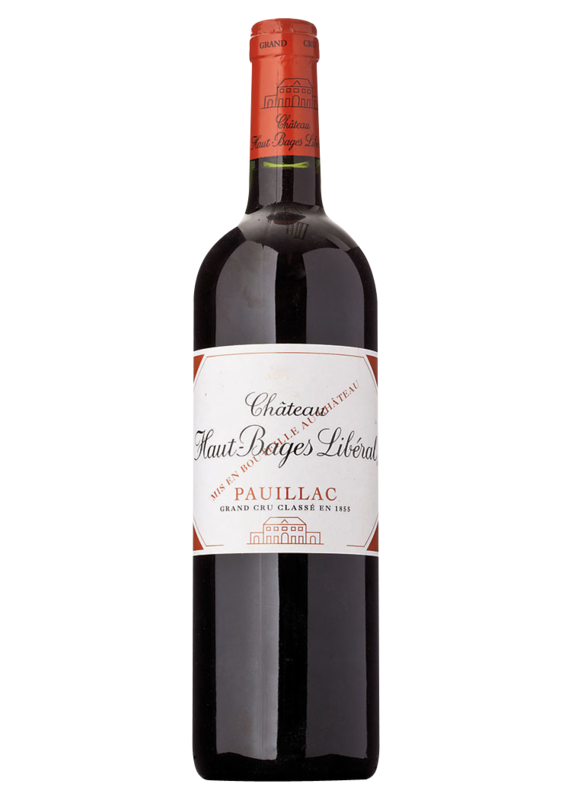 The Medoc features countless bargains as well, from an excellent Château Pibran – ripe and with tannic grip – to a smooth, savory and red fruit fresh Château Lanessan. 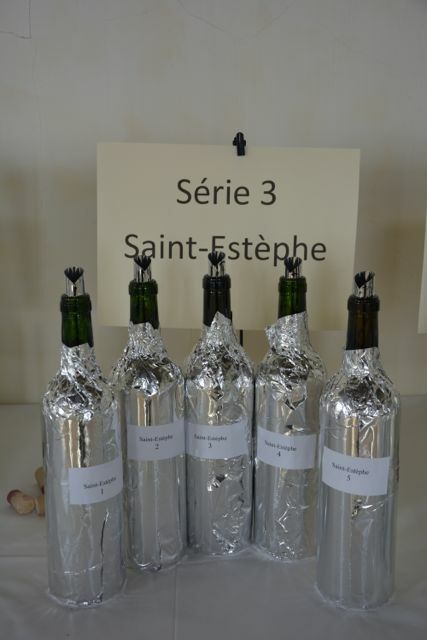 In the Graves region, the barrel samples seemed slightly patchier than in the Medoc, but most were good to very good. Château Haut Brion reigns supreme. Its 14.25% alcohol is balanced by relatively high acidity, making it fresher than La Mission. 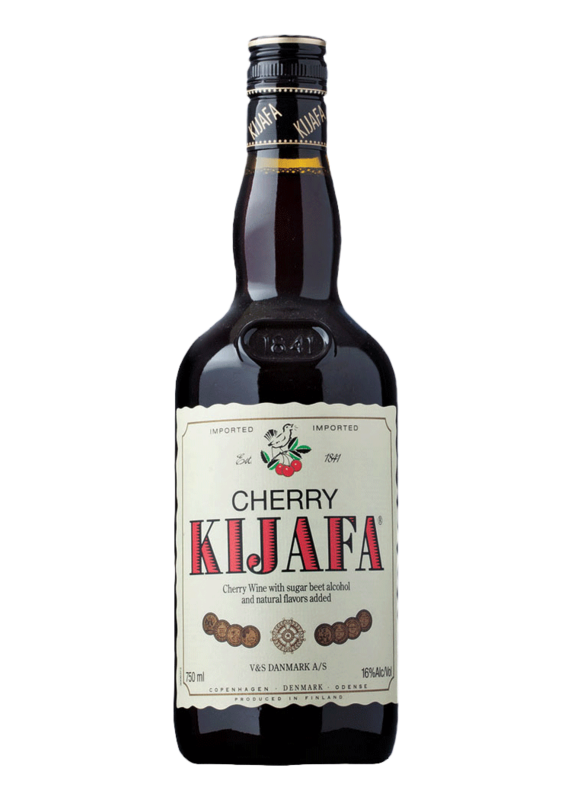 Its nose exuded crushed tobacco freshness with red and black fruit, preceding a palate that was subtle yet full bodied, with high tannin and acidity – and I loved the frank and long tonic finish. I admired the structure and aromatics of Château Haut Bailly. The barrel sample highlighted the tannic structure, but aging will soften the wine into something special indeed. More evidently appealing – and perhaps the red of the region, when factoring in price – is Domaine de Chevalier. 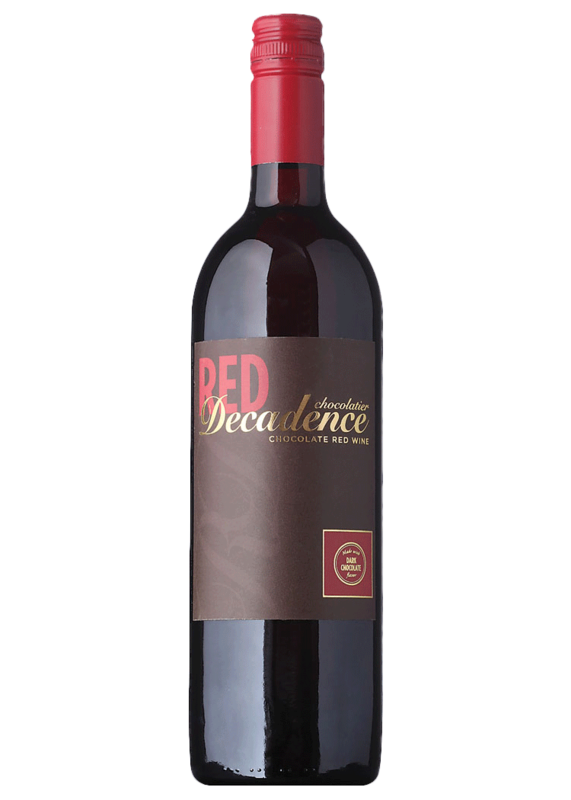 Its barrel sample gave off a lovely expression of ripe, red and black fruit in a lively attack leading to a medium plus body, marked by vivacity and high-intensity flavors. 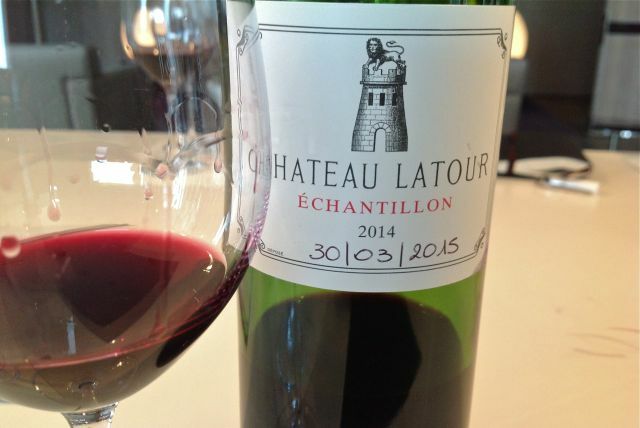 Château Smith Haut Lafitte continues a happy trend towards greater freshness combined with ripe tannins – and less new-oak flavors. Successful economically priced brands include a smooth and fresh Clos Floridene and a fresh and a more-seriously-structured-than-is-usual Château Carbonnieux. Check out my full notes on wine-chronicles.com. We’re Opening in Miami Beach, Florida! Hey Miami – we’re opening our very first South Beach store! 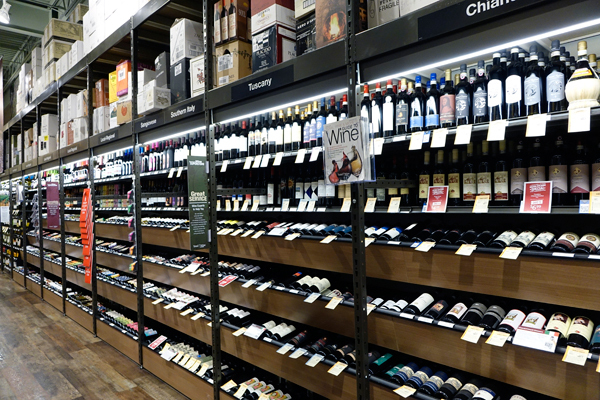 That’s right: On October 15, we’ll be opening a new Total Wine & More store at Fifth & Alton in Miami Beach, Florida. To celebrate, we’re throwing a Grand Opening Extravaganza celebration all weekend with wine, spirits and beer events and tastings with brands like Caymus, Belvedere, Hennessy, Alpine Brewing, Green Flash Brewing… and more! The doors open at 9 a.m., and the events kick off at 4 p.m. We’ve got all the information you need to join the fun on the new store’s events page. During our Grand Opening weekend, you can also assist a local cause. Join us October 15-18 to help support the New World Symphony. 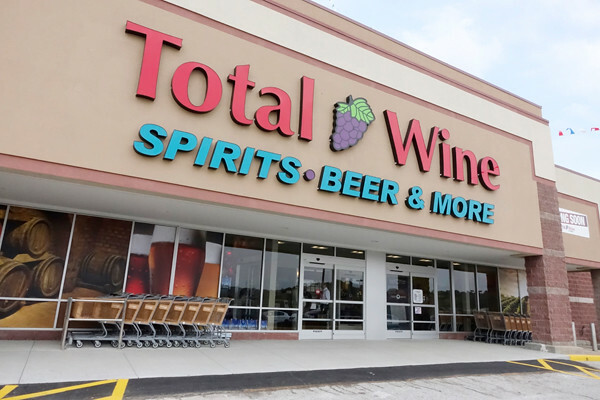 Total Wine & More will donate a portion of our Grand Opening sales during this time to their Academy. We’re also excited to announce that this will be our first South Florida location with a Brewery District where you can fill 64 and 32 oz. growlers! Stop in for a fill during our Grand Opening. We’ll be posting the latest updates to our Facebook, Twitter, Instagram and other social media channels, so follow us there to stay totally up-to-date. We can’t wait to see you at our new South Beach store! 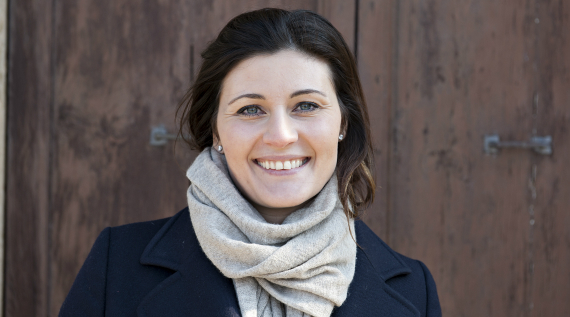 Join Gaia Gaja for a livestream wine tasting on October 24 at select locations! Join us for an afternoon getaway to the bel paese (beautiful country)! Don’t miss this special event as Gaia shares stories from her family’s journey crafting these beautiful wines in Italy. Have a question for Gaia? Use #TWTasting on Instagram and Twitter and submit your questions early to help ensure they get answered during the event! Need a ticket to the Gaja livestream event? Grab a seat at the select locations below.